Traditional kettlesrequires time to boil its liquid content. 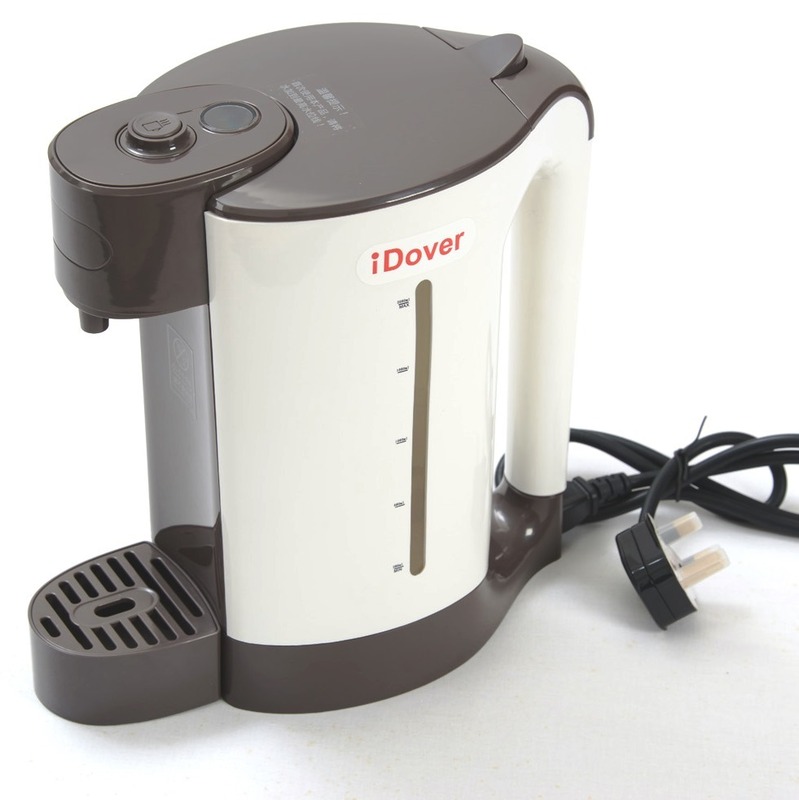 Why wait for hot water to enjoy yourdaily fresh brewed of coffee/tea? Instant Kettle provides you hot water thevery instant you press its button. Save your time and need never to wait for hotwater to enjoy your favorite beverage or instant noodles again. 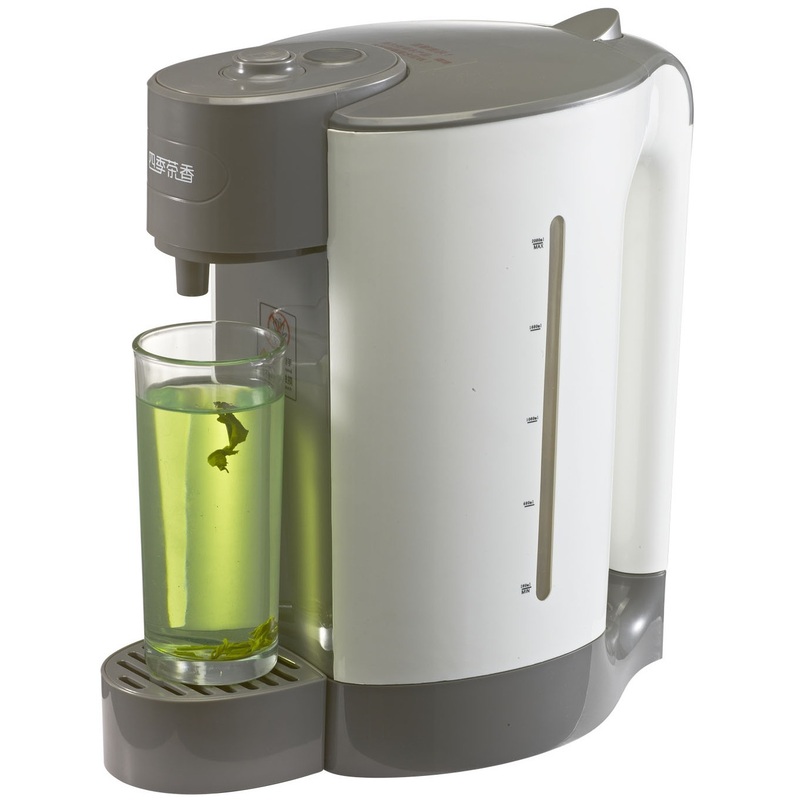 Instant kettle onlyboils water at your request On-Demand, you never have to re-boil water liketraditional kettles. It&apos;s Eco-friendly and helps to save your electricity bill. Re-boiling watermultiple times is also detrimental for health especially if your water sourceis not filtered or treated sufficiently. When you re-boil water, compounds inthe liquid gets more concentrated and increases the risk of ingesting harmfullevels of certain chemicals. 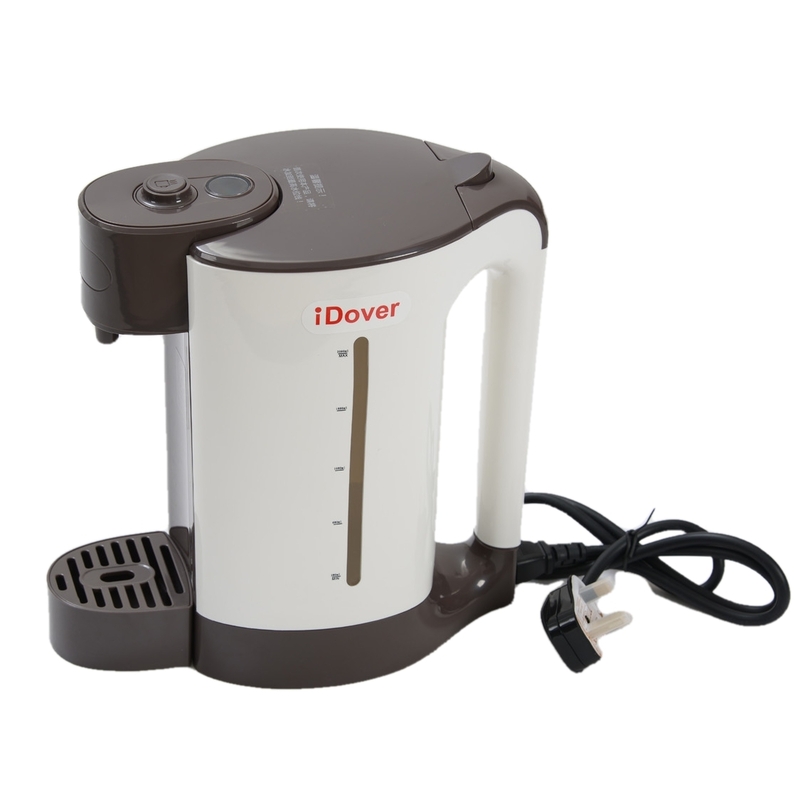 Taking the conceptof hot water shower, Instant Kettle allows users to pre-store room temperaturewater up to 2.0L in its jug. When you require hot water, the pre-stored wateris flowed into a heating chamber and hot water is instantly provided without delay.